When choosing the best plumbing service in Thamesmead, Home Cure provides the upmost professionalism in all its trades. This varies from boiler repair and installation to blocked drains, whatever the job; we have somebody to match your requirements! Don’t risk injury, stress and damage to your appliances, choose the comfortable, reliable route and rely on our qualified plumbers! All our specialists are reliable and work with whatever time scale works with you, so why wait? choose us and receive quick efficient service! Thamesmead Plumbers – Professional Plumbing, at your doorstep! When it comes to providing outstanding results involving Boiler Repair and Boiler Installation Home Cure has the upmost professional plumbers certified to ensure optimum results. If you are interested in quality service relating to the above then contact us! Communication while work is progress is high, we make sure you know what is being done in terms of progression. Use us with confidence as we state all our charges beforehand making sure you shop with confidence! We have eager plumbers in the SE28 Thamesmead area. When seeking a well rounded professional plumber in West Norwood and Tulse Hill to attend to your boiler repairs and installation needs, then you would be making a smart choice relying on Home Cure. We have multiple specialists who are ready to ensure total piece of mind regarding your faults, whether it be run down combi boiler or a clogged up drain our plumbers are ready to cater to your needs regardless of what the challenge is. Don’t risk damaging your appliances trying to fix them yourself, furthermore inducing stress, take the pain free route and rely on our professional service! 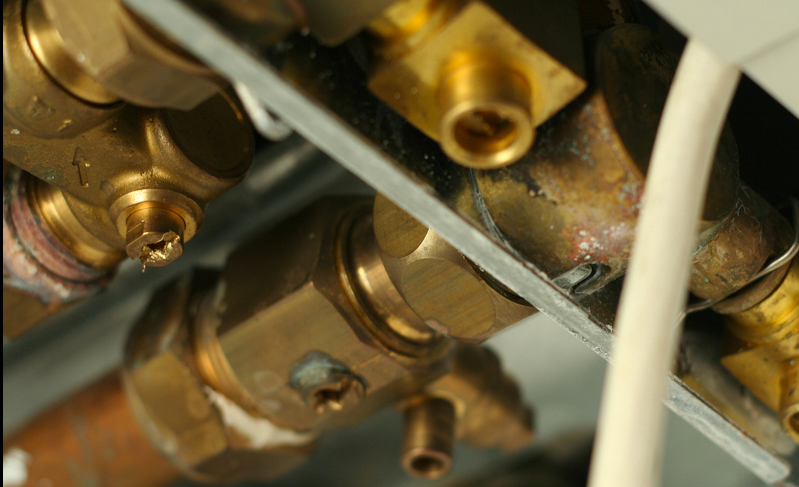 West Norwood and Tulse Hill Plumbers – Boiler repairs and instalments quick and efficient! 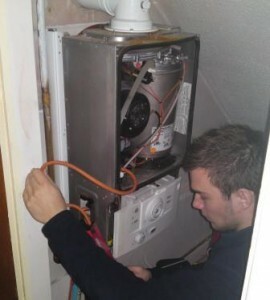 All of our plumbers in the SE27 West Norwood and Tulse Hill area are renowned for their professionalism when it comes to boiler repair and installation. They are obliged to meet your expectations and ensure total piece of mind. Communication during work is key when providing service, keeping you well informed of each task in hand. We present all charges before work is initiated to make sure you don’t get any surprises when the job is completed. Finding a reliable, trusted Sydenham plumbing agency can be hard, but with Home Cure we provide outstanding service as well as a long list of clients who are more than pleased with their results. Whether it be installing a new central heating system, fixing an electric boiler or unblocking drains we provide qualified specialists to give you peace of mind ensuring that you know you’re in the hands of professionals, don’t leave it to chance hire the best. Our organised plumbers are ready to fit any time that suits you and are determined to ensure perfection with your appliances, don’t let stress get the best of you with faulty technology. Choose people who know what they’re doing! Sydenham Plumbers – Appliance Resolutions, quick and simple! When it comes to finding a reliable, hard-working Sydenham plumber to carry out important repairs or install a new central heating system in your home, it makes total sense to leave as little to chance as possible. Home Cure are able to provide fully qualified Sydenham plumbers who turn up when they are needed on time in order to meet all of your plumbing requirements in full, regardless of the task in hand. Blocked drains, electrical boiler faults and burst pipes can be annoying at the best of times, so why make life even more difficult by selecting the services of someone who is not cut out for the job? Are you currently positioned inside the South Norwood region of London and require a plumbing related service that can finish the jobs that you require doing at a rapid rate without having any difficulties whatsoever? If this is the circumstance then make sure that you get in touch with Home Cure today for a professional job done by very highly qualified plumbers. Our plumbers will always arrive on time as they are all based inside the local area. The service that we provide is very friendly and can be perfect for you. When one of our committed plumbers appears at your house there won’t be any call out charges whatsoever regardless of where your home is. Our costs are always competitive and inexpensive whether or not the job is a boiler repair, boiler installation, leaking tap or a blocked drain not one of them are a difficulty for us. For when a job has to be done by an engineering specialist we will send one of out specialist round to correct |the issue with absolutely no fuss. When a job is completed you will already know the cost as our plumbers like to explain the prices before a job is completed so that you have no reason to worry. Are you located within the SE25 region of London and need a plumbing service that can complete the jobs that you need doing at a fast rate but without and problems whatsoever? If this is the case then make sure that you contact Home Cure today for a professional job done by highly qualified plumbers. 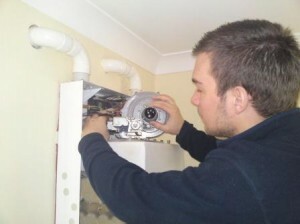 Our plumbers will always turn up on time as they are all based within the local area. The service that we offer is very friendly and can be ideal for you. When one of our dedicated plumbers turns up at your house there will be no call out charge whatsoever no matter where you live. Our prices are always competitive and affordable whether the job is a boiler repair, boiler installation, leaking tap or a blocked drain none of them are a problem for us. For when a job needs to be done by an engineering specialist we will send one of out specialist round to fix the problem with absolutely no fuss. When a job is done you will already know the price as our plumbers like to explain the prices before a job is done so that you have no need to worry. If you are currently located within the Herne Hill area of London and are in need of a speedy but professional plumbing related service then Home Cure are the company for you. We can guarantee that our plumber will turn up at your house for precisely when they are needed, this is helped by many of our plumbers being based in the local area. Whether the job you need carrying out is a blocked drain, leaking tap, or a boiler repair of any sort then Home Cures customer friendly service is ideal for you. When we send a plumber to your house you can be confident knowing that you won’t have to any sort of call out charges, no matter how far away you live from out nearest locally based plumber. The prices at Home Cure are always competitive and affordable no matter how difficult the job may be. If the job requires a lot of skill then we will send out a specialist plumber to deal with the plumber, so you know that we can cover any sort of plumbing job. Before a job is started our plumber will explain the prices so at the end of a job there is no need for you to worry about it. When we do finish the job our plumber will make sure that the room was just as it was before he started the job. Are you currently living in the SE24 area of London and require a fast and professional plumbing service? If so Home Cure can get the jobs done for you in quick time and we can guarantee that our plumbers will turn up for exactly when you want them, this is due to plumbers for this area being based within in SE24 area. So whether the job is a leaking tap, boiler repair or a blocked drain get in touch with Home Cure today for a customer friendly service. When Home Cure plumbers are sent out to your house you can relax knowing that you will never have to pay a call out charge no matter where you live. Our prices are cheap and competitive yet we are one of the best plumbing companies around. Our plumber will always explain to you the prices before we start a job so when it comes to cleaning up and leaving you will already know exactly what you have to pay. This maintains our high customer satisfaction rate and keeps out highly recognised throughout the London area. If you live in the Forest Hill area of London and need a plumbing service to be done on your home then contact Home Cure today for a professional and fast service no matter what the job is. From boiler repairs and installation to leaking taps and blocked drains we can do it all. For the more difficult jobs in plumbing we even have specialist to do the jobs for you and all of our plumbers live locally so they will always turn up on time. When it comes to paying Home Cure you will already know of the prices as our plumber explains all prices before the job is even started so that there is no need to worry. All jobs that Home Cure plumbers carry out are competitive and our prices cannot be beaten. No matter where you live or how far we have to travel there will be no call out charge at all. 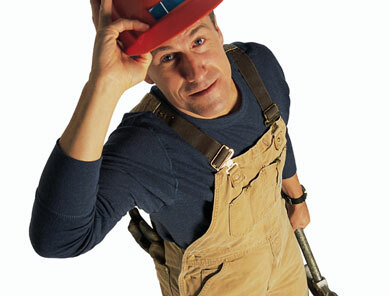 All the plumbers that we have are highly qualified and can complete jobs with ease. If you are currently living within the Upper Norwood area of London and require a plumbing service that is carried out by our highly skilled professional plumbers then Home Cure are the perfect company for you. Not only do we provide a fantastic service but we do it at great prices that are highly competitive prices. We never charge you for a call out and our plumbers will explain the charges before any task is carried out so that at the end of a job you will have no need to worry. All work that we carry out is done to the highest standards and the team of plumbers for this area all live locally so they know the area very well. This enables the plumbers to get to your house in a decent time with absolutely no problems. Home Cure have a fantastic reputation around the London area and our customer satisfaction levels are very high. 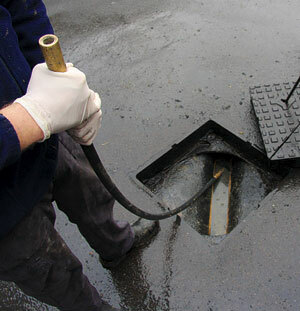 Home Cure can solve all problems from boiler repairs to installations and blocked drains. You are currently browsing the Home Cure blog archives for November, 2011.